Have Bass Fishing Questions? 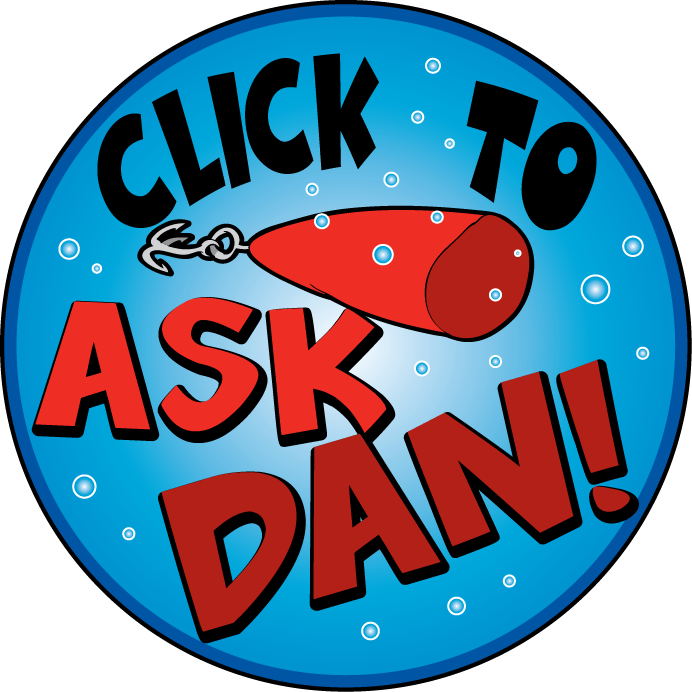 Just Ask Dan! Do you have questions about Bass fishing? Ask me anything about bait, lures, location, tackle – ANYTHING regarding catching Bass. I don’t care if you are a raw beginner who’s never picked up a fishing pole, or a seasoned pro. We all have questions, and I’m here to help. I’ve been researching what works (and what doesn’t) for catching Bass for a long time. I’m not going to tell you I know all there is to know – nobody does. So if I have any problems answering your question, I have hundreds of “old school” Bass fishermen that will help you. We’ll give you the best answer possible. There’s a $10 charge for priority service of your question. I will do everything I can to give you an amazing answer that will be exactly what you needed to pull up Bass like crazy, within 2 business days. If I (and my collegues) fail, I will promptly give you a full refund. Please write as much as you need in your question about anything related to Bass fishing.